Have you ever seen different parts of Taiwan from a bird eye view? 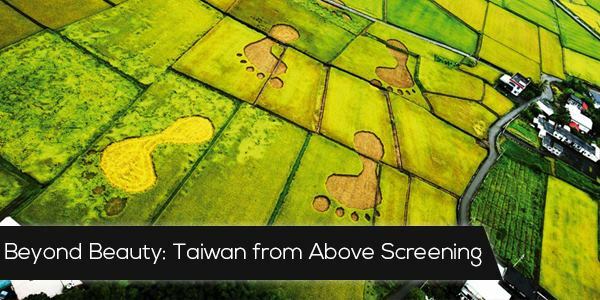 Join Taiwanese American Professionals – Boston (TAP-Boston) as we watch Beyond Beauty: Taiwan from Above (https://www.youtube.com/watch?v=8viB52KsUuc), a documentary with breathtaking images of Taiwan and learn about the effects of urbanization on this beautiful island. This event is held in collaboration with NEACP in memory of the director Chi Po-Lin, who passed away in an accident last month. RSVP below so we can know to expect you there!